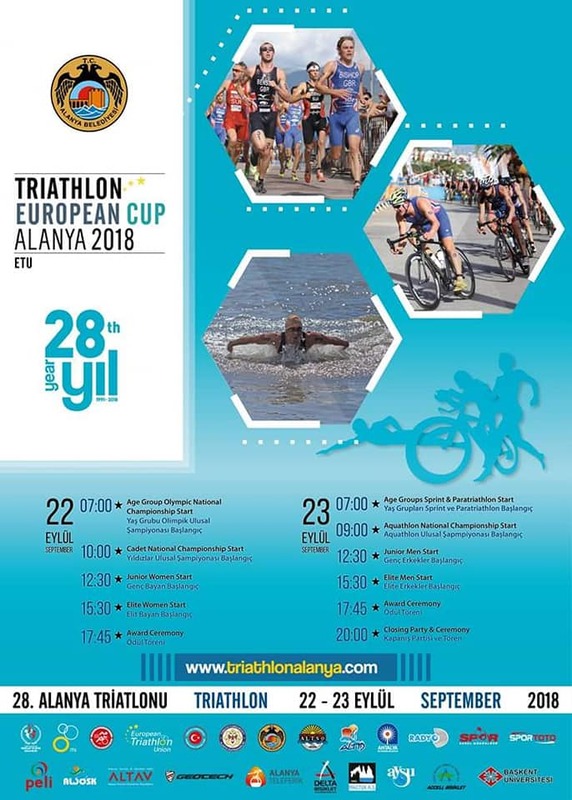 Alanya 2018 ETU Triathlon European Cup and 2018 Alanya ETU Triathlon Junior European Cup will be held at 22-23rd of September. The organisation has been done in Alanya for 28 years. 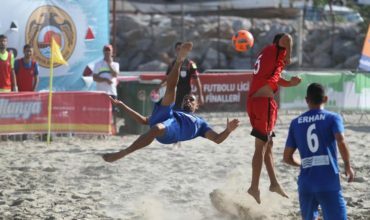 It is one of the most important sport activity in Alanya. 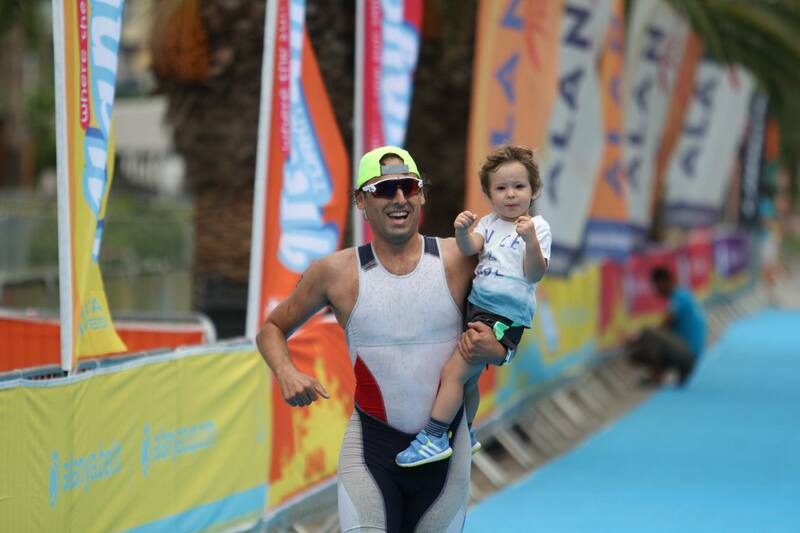 Alanya is the place where the first time triathlon sport has started. 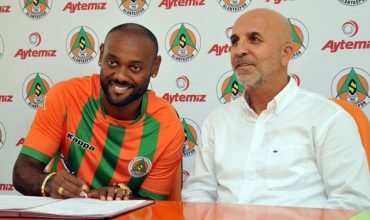 Alanya municipality will make the organisation. 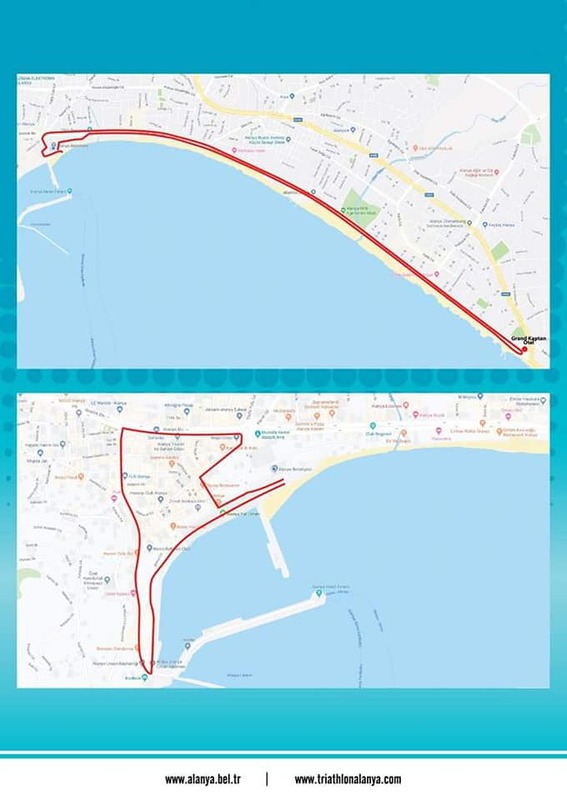 Mayor of Alanya Mr. Yücel said that Triathlon sport is almost a symbol sport for Alanya and we will keep going on doing this tradition in Alanya. Besides the European Cup Turkey championship will be done during the organisation. The routes which are shown at the red line will be closed this weekend. It is better that if you make your plans according to new traffic position.